Puppies are one of the greatest joys in life. When you first bring your new puppy home, you can count on many moments of fun and laughter, at least a few accidents that need to be cleaned, and a few other sleepless nights. A growing puppy needs much more from you than a food dish and a place to sleep, though. As you’ll see, when all is said and done, parenting a new puppy is no walk in the park! 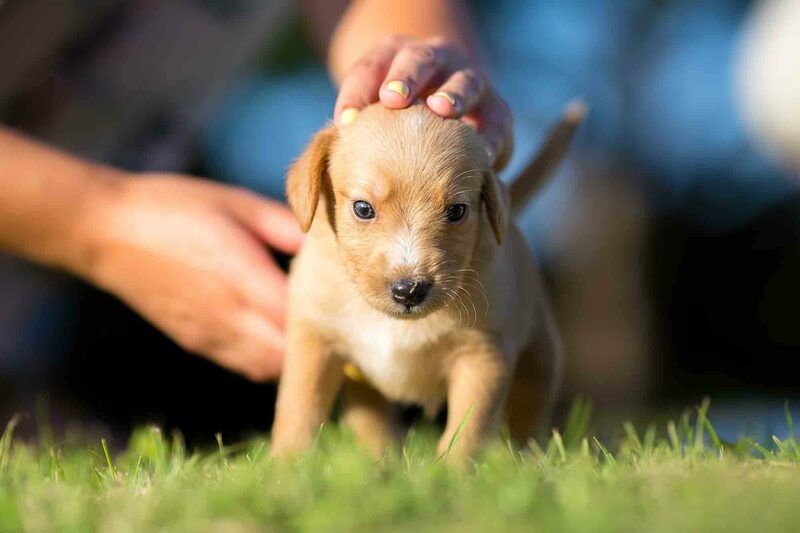 With a few tips from Harris Parkway Animal Hospital, you can be sure that those first few weeks will set the tone for a lifetime of friendship and fun with your first puppy.